Andros Townsend has been recalled to the England National team after Raheem Sterling pulled out of the squad through injury. England are due to play Malta and Slovenia in the 2018 FIFA World Cup Qualifiers on Saturday and Tuesday respectively. 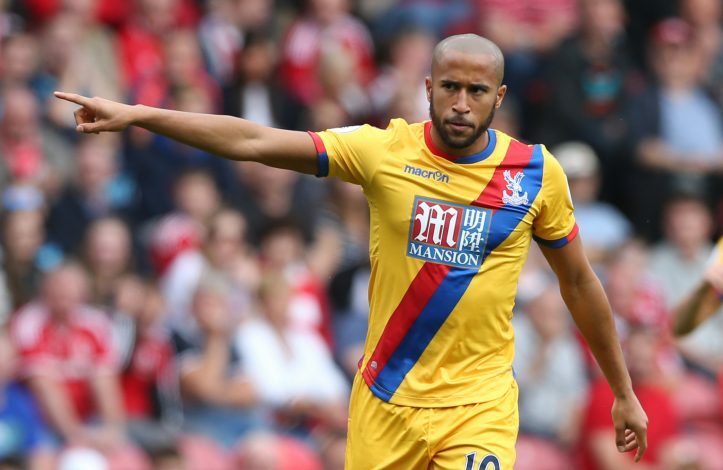 Townsend was initially excluded from the squad, but will return to the side for the first time since the friendlies against Turkey and Australia ahead of Euro 2016. England will be managed by Gareth Southgate, who has been promoted from the under-21 squad on a four-game interim basis. Southgate took over after Sam Allardyce was exposed by the Telegraph earlier this week for abusing his position as national team manager, telling a couple of fake ‘businessmen’ sent in by the newspaper’s investigatory team how to get around the FA’s rules for the right price. Townsend has been in incredible form since leaving Spurs in January. The midfielder fell out of favour after an argument with Spurs’ fitness coach, and never made an appearance for the club again, despite apologising. He moved to Newcastle United in January for a reported fee of £12 million, and was a key player in the Toon’s fight for Premier League survival. They were ultimately relegated, though, and Townsend went on to sign for Crystal Palace in the summer. The winger has maintained his rich vein of form, and has played a crucial part in the Eagles’ Premier League games this season. While he was originally left out of the England squad for the upcoming fixtures, the 25-year-old will now be given a chance to add to his total of 11 caps and 3 goals for his country.